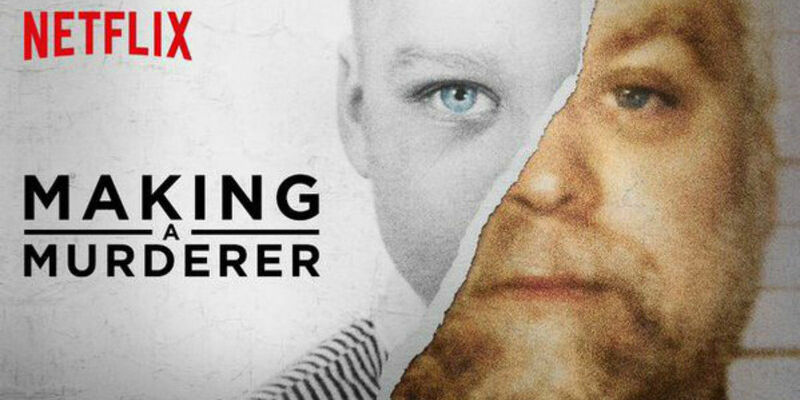 Making a Murderer has already seen wide critical and viewer acclaim since it premiered on Netflix in mid-December, and has since gone on to earn comparisons to the NPR-associated, true crime podcast Serial, and the original HBO documentary The Jinx, which aired for the first time earlier this year. The aforementioned original series follows the story of one Steven Avery, who was wrongfully imprisoned for sexual assault in 1985 before being exonerated based on DNA evidence, and subsequently accused again in 2005 of the murder of photographer Teresa Halbach. The series, like the latter mentioned documentary productions that it's been likened to, has been both praised for its investigative comprehensiveness, as well as criticized for taking certain liberties with the facts in the making of its own story. Whatever the truth of the matter may be, though, it would appear that the program has gained the attention of one notorious political group in particular. According to Business Insider, two individual accounts on Twitter, that are believed to be owned by members of the hacker group Anonymous, have been openly drawing attention to the value of the evidence presented in the November 2005 case against Avery, and his nephew Brendan Dassey, in the Halbech murder. In the two tweets cited, an image is shown of Manitowoc County Sheriff's Department Sargent Andrew Colborn during the trial that sent Avery and Dassey to prison for life, featured alongside a claim from Anonymous that an evidence list and telephone records between Colborn and his presumed accomplice, Lieutenant James Lenk, will be released on Tuesday. Allegedly, the evidence that Anonymous claims to have will make the two accused prisoner's innocence known, and will prove that Colborn and Lenk had a hand in planting evidence in both the 1984 and 2005 cases against Avery. If Anonymous' sources are solid, and depending on whether or not the Manitowoc County Sheriff's Department will make any further attempts to defuse or recitify the situation, things could change drastically for Avery and Dassey within the next week. Regardless of the intentions of Anonymous in this particular incident, any news and press related to the case presented in the Netflix Original Series will only bring more viewers to its featured narrative. Similar to the way in which Sarah Koenig's Serial functions as a topic for water-cooler conversation largely divorced from the veracity of the real life matters that it delves into, Making a Murderer is appealing in much the same way, and this recent development in its real life story will only serve to make it more intriguing to watch in the immediate future. Making a Murderer is available to view on Netflix.